For your Real Estate needs, you can get our online property valuation to know the value of my house. Fill out our form to get an accurate value for your home with our free online market report. The report will Contain a Suburb report, with average house prices, historical growth charts. Also what properties sold for, plus whats currently on the market. You can also see rental values in the area obtained by similar homes to yours. The location maps in the report are to give you a good indication of the proximity of sales and listings to your home. Please consider if selling, using one of our elite agents, to accurately substantiate this report, suggest maximum marketing exposure and a full negotiation Service to work every inquiry to gain you the absolute top price. The Importance of having an independent property valuation. In Real Estate terms, when taking your house to the market it’s important to get an independent online property valuation, especially if you are talking to one agent. This allows you to get a fair idea of market data on properties sold and current listings you are competing with. It allows you to be more informed about pricing. Knowing that your agent is working for your best interests in obtaining the highest price possible. Our Elite agents are agents who promise to always work in the sellers best interest. Elite agents may not always be the busiest but will always do a thorough marketing campaign capturing every buyer. The more buyers they have the more than can create a negotiated process working off each offer. This will allow them to get the absolute top price in the Real Estate market. 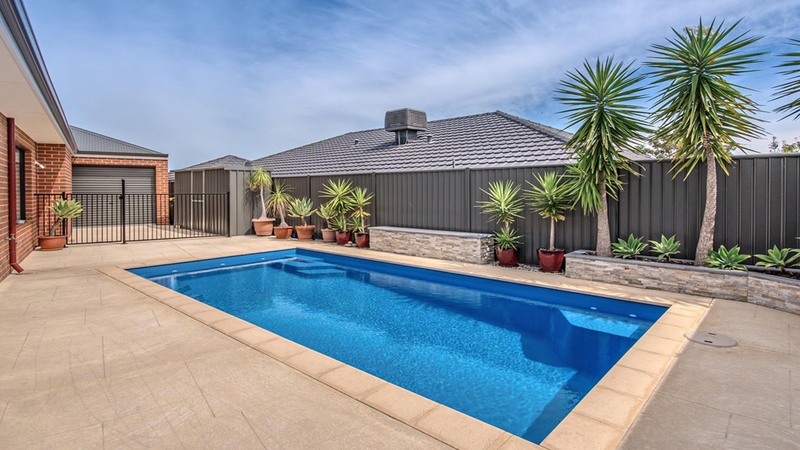 Currently, in the Melbourne Real Estate Market, there are so many buyers competing for a real estate purchase. An Elite agent has the ability to work so many offers of the other to achieve an incredible price for their sellers.